Limes are a great addition to many cocktails, a star ingredient in marinades and dressings, and do wonders to add a burst of freshness to many meals. Many seafood dishes, taco platters, soups and desserts would simply not be complete without the addition of the mighty lime. However, have you considered simply squeezing a fresh, organic lime into a glass of water? If not, perhaps it’s time you gave this some thought! There are many benefits to drinking lime water every day. The following are just seven of the many. Have you ever noticed that many household cleaners have lemon or lime extracts added in? It’s not just for the fresh scent — these fruits have amazing antimicrobial properties. Limes contain flavonoid antioxidants known as flavonol glycosides. These antioxidants have been found to help protect against deadly bacteria such as cholera. Furthermore, in a 2004 study published in the African Journal of Biotechnology, lime juice was found to inhibit Salmonella bacteria even when other extracts, including garlic and ginger (which are also powerful antimicrobials), fell short. Thanks to its vitamins and minerals, lime juice can reduce inflammation. Limes have amazing antioxidant properties, thanks to the presence of vitamin C, flavonoids, compounds known as limonoids and volatile essential oils. All of these antioxidants can help to lower inflammation throughout your body, and keeping inflammation under control is essential to good health. Drinking lime juice in water regularly is a great way to prevent chronic inflammation from taking root. A number of studies have found that the limonoids in citrus fruits can assist in fighting various cancers, including breast, colon, skin, lung and stomach cancers. Research has also found that these compounds are absorbable by the human body — a very important discovery. There are compounds in citrus fruits that may help to speed up your metabolism. This is because the citric acid that limes, lemons and other citrus fruits contain may contribute to better metabolic function. 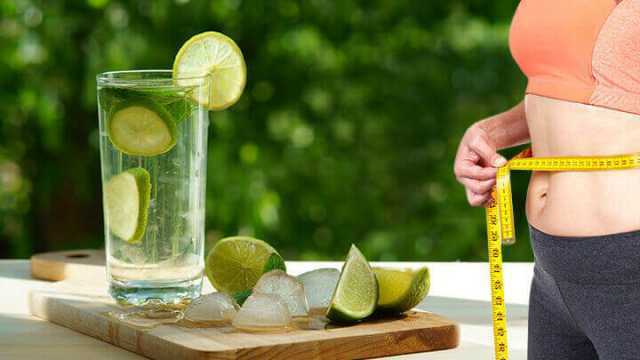 Drinking a glass of lime water before you start your day, or before you exercise, may help to kick your metabolism into higher gear. Of course, you’ll still need to eat healthily and exercise. But, adding lime water to your day may just help you reach your weight loss goals! The vitamin C content in lime juice aids the immune system. Limes are rich in vitamin C, a powerful antioxidant vitamin known to boost immunity. If you drink a squeeze of fresh lime juice in water every day, you’ll be setting your immune system up for optimal function. 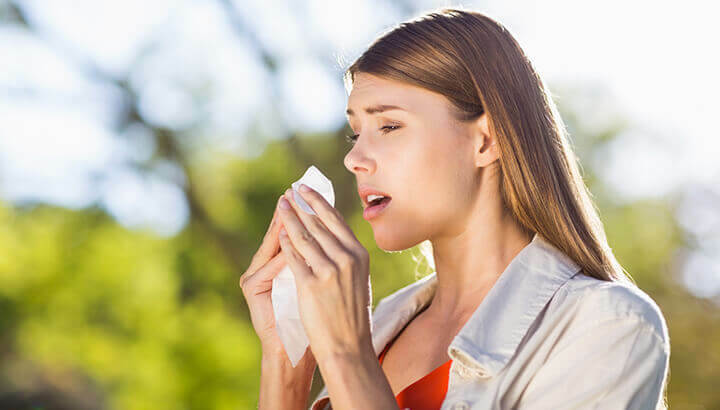 If your immune system is a well-oiled machine, you’ll be more likely to avoid those nasty bugs once cold and flu season hits. You will also be helping to protect yourself from other illness and infections. Vitamin C also aids in the production of some neurotransmitters, thus making it essential to brain health. For this reason, if you include foods high in vitamin C in your diet, you may find yourself feeling better and enjoying better mental health, as well. Vitamin C is known to be a very important vitamin for skin health. After all, vitamin C is needed for your body to produce collagen, which is the foundation of our skin, tissues and bones. Drinking lime water can, as discussed, help to lower inflammation all throughout your body, and this includes your skin. Many inflammatory skin conditions, including acne and eczema, may be improved by more vitamin C in your diet. When your skin is healthy and your body produces collagen optimally, you’ll naturally look more radiant and your skin will be smoother. This can make you look, and feel, great. Lime juice in water is refreshing and helps the digestive system. Last but not least, lime water tastes amazing! I find that drinking water with a squeeze of lime adds to the “refreshment factor.” Plus, it makes my digestive system feel better. You can drink lime water first thing in the morning, before meals or after meals… whatever works best for you! If you do this, you’ll be doing your body, your mind and your taste buds a great favor. Just remember, always choose organic limes and squeeze the juice yourself. Those lime-shaped plastic bottles are not a good substitute. It’s always best to stick with the real thing. Enjoy! 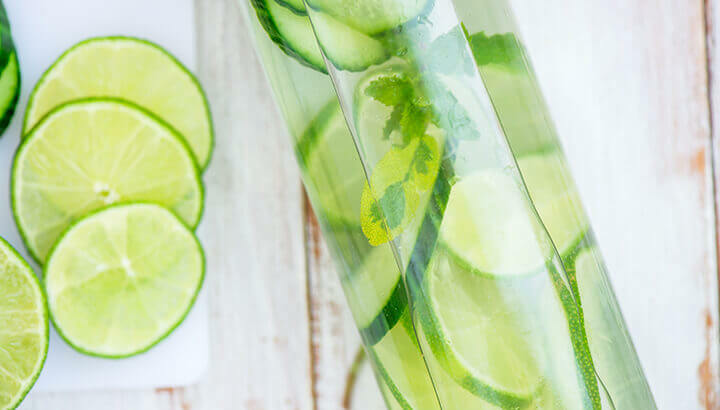 Hey Buddy!, I found this information for you: "8 Reasons To Add Lime Juice To Your Water". Here is the website link: https://www.thealternativedaily.com/health-benefits-of-lime-juice-in-water/. Thank you.